And then there was 08-Open which kept me busy for a weekend! If you want to see the contributions in the competition they posted images of them here. Also Denniz wrote a post about it earlier. 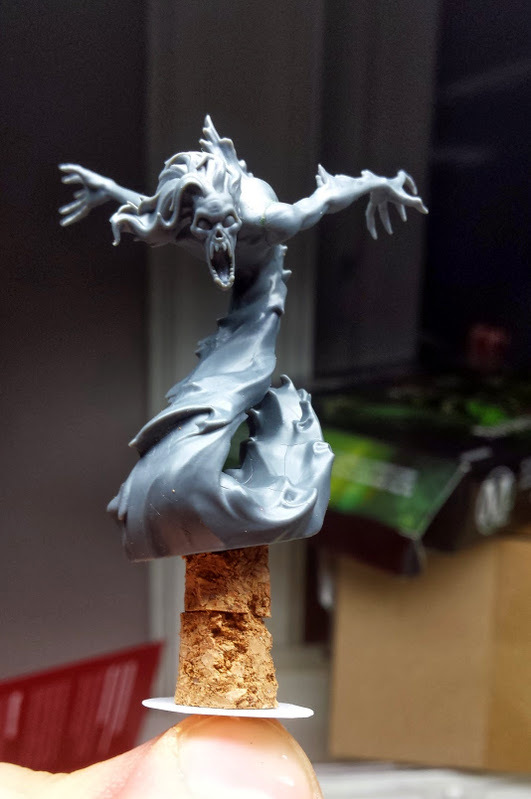 Anyway, back on track, I’ve finished the base for my Poltergeist, but I will need to make some modifications to the model it self in order to fit it the way I want. 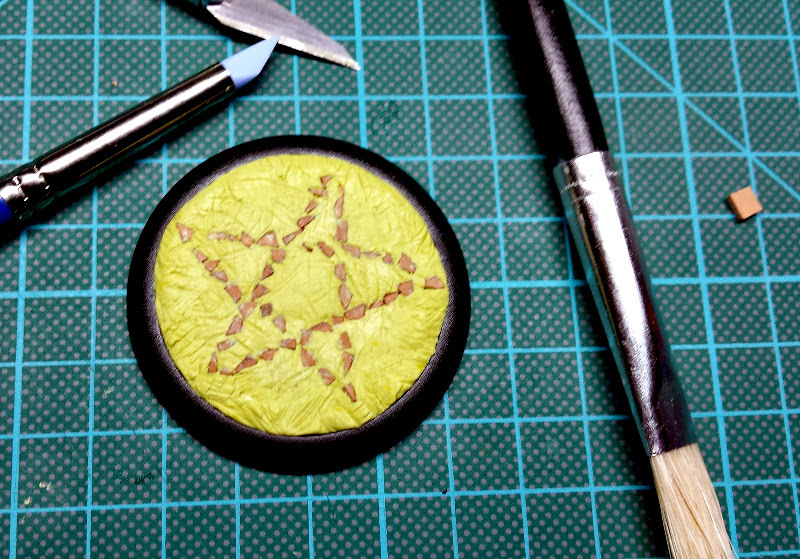 I have no clue if it is going to work out well or not, worst case scenario I will have to scrap the model… The only thing left to do on the base to paint it and the retouch it, apply some static grass or similar. I made some modifications to the Poltergeist. I have to sand, file and polish it in order to get it fit well with the rest of the model though, but it turned out much better than I thought. 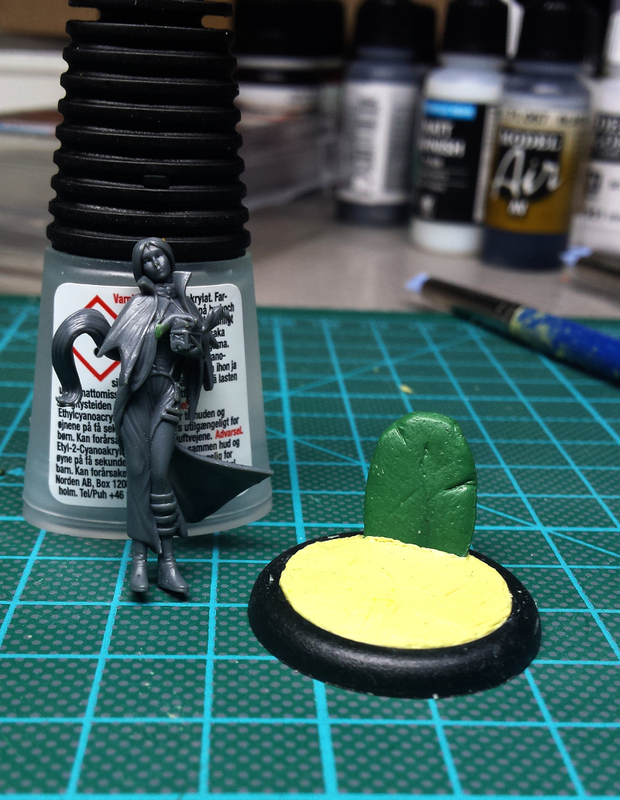 I’ve also finished assembling Pandora her self, and the base for her is going to be quite simple. 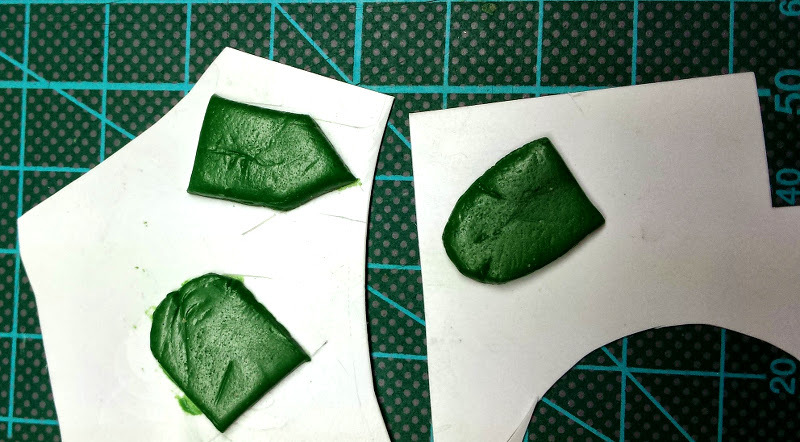 I made the tombstones for Pandora’s base using green stuff. I don’t really know how they are going to turn out though. I think this could work actually! 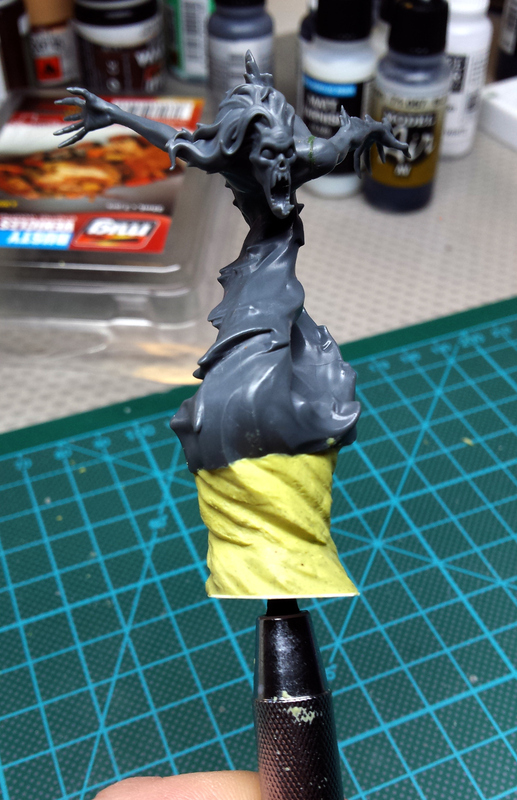 Most of the other models have yet to be cut from their sprue, I started with one of the sorrows, thats about it. But I will keep you up to date regarding the progress! Until next, keep it safe and avoid getting into trouble! And remember, when in doubt, use superglue!